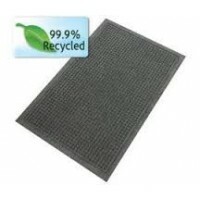 Indoor: Jet Print Logo Floor Mats are one of the most popular logo mats, the surface is made out of Nylon and the base out of Rubber, this floor mat is ideal for any type of business. 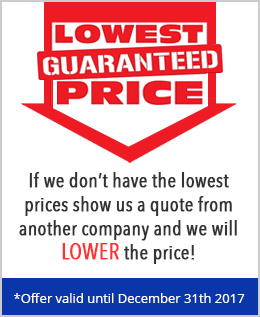 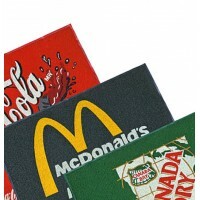 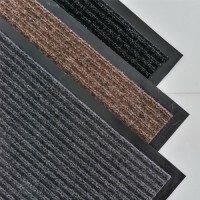 The Jet Print Logo Mat can display logos of business messages with high printing qualities from its exact computer driven Jet printers, creating beautiful images. 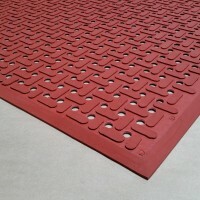 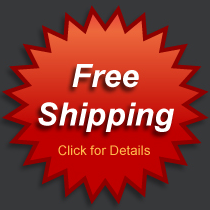 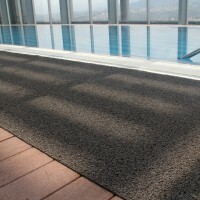 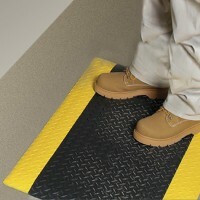 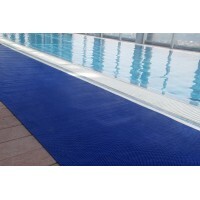 Indoor / Outdoor - The Wet Zone mat is ideal for wet areas such as: pools, sports clubs, schools pools, hotel pools, supermarkets, shopping centers, lockers, outdoor entrances, aisles, assembly lines, rest areas and any other humid areas.